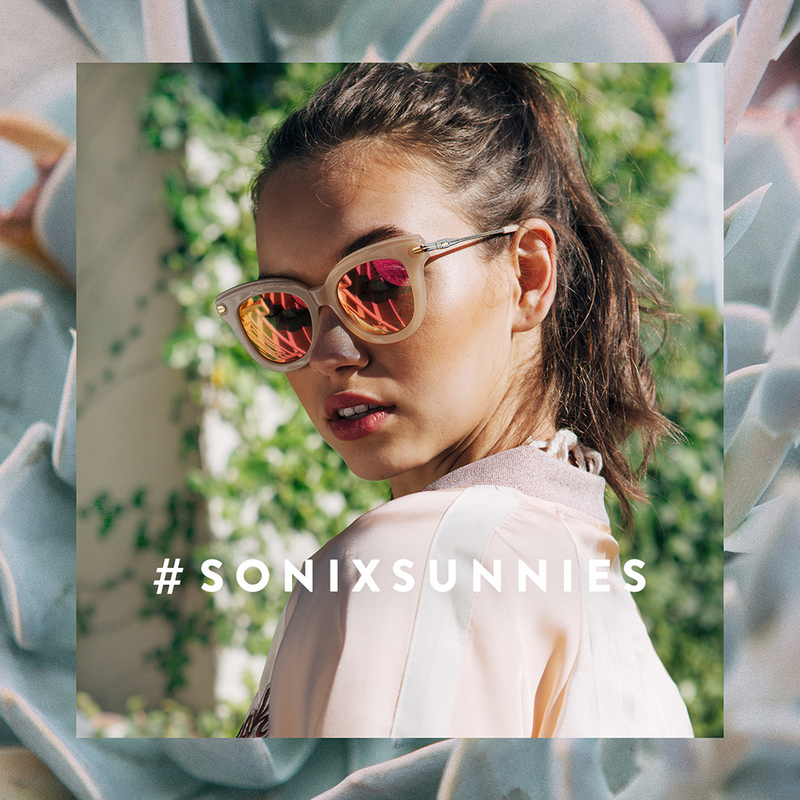 As part of the efforts to familiarize customers with a new product category (Sonix Sunnies), we created a set of teasers that incorporated signature Sonix case designs into images from the new collection. 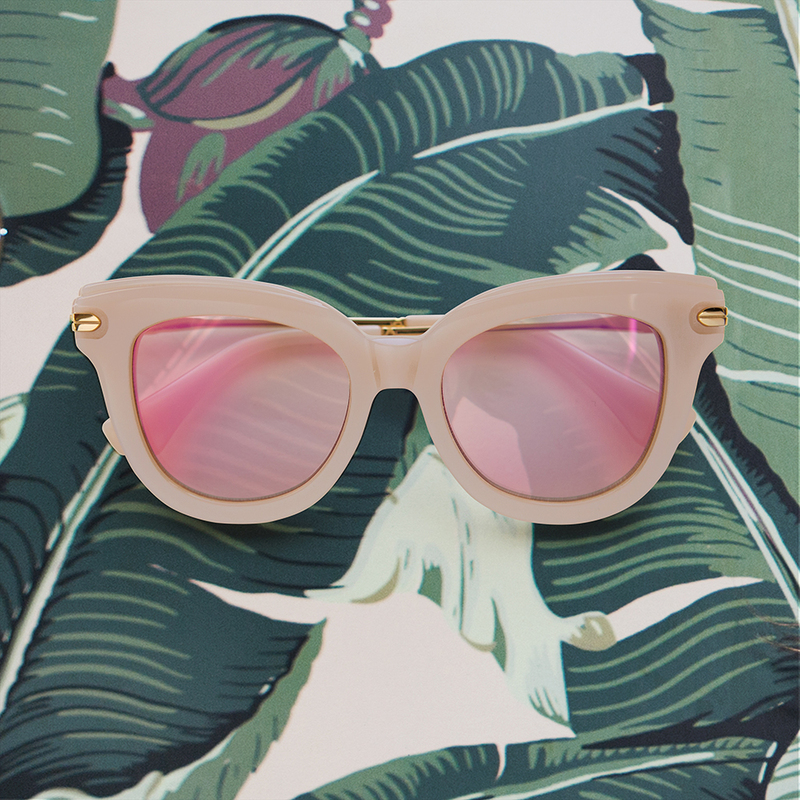 Each pair of sunnies also had a corresponding image from the campaign to introduce the new style. The rollout took place across all social channels the week prior to launch and created a lot of hype over the new collection. Here are some of my favorites from the launch.